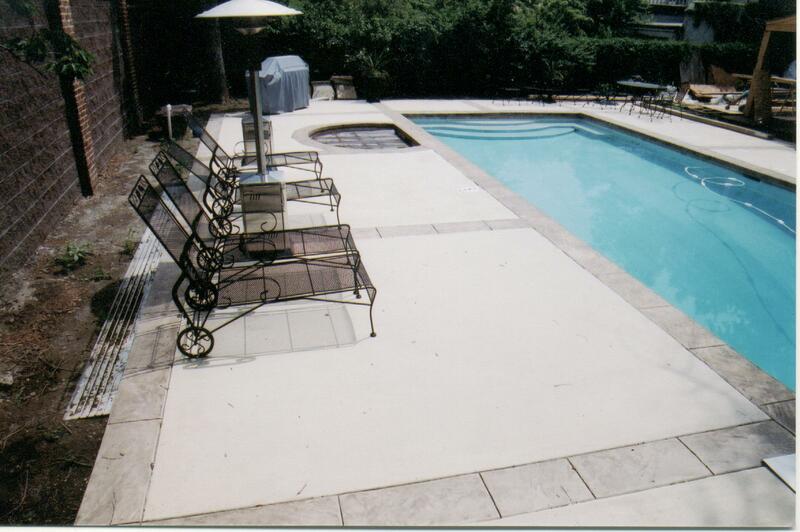 Pool decks provide an area around a pool that promotes safety and relaxation. 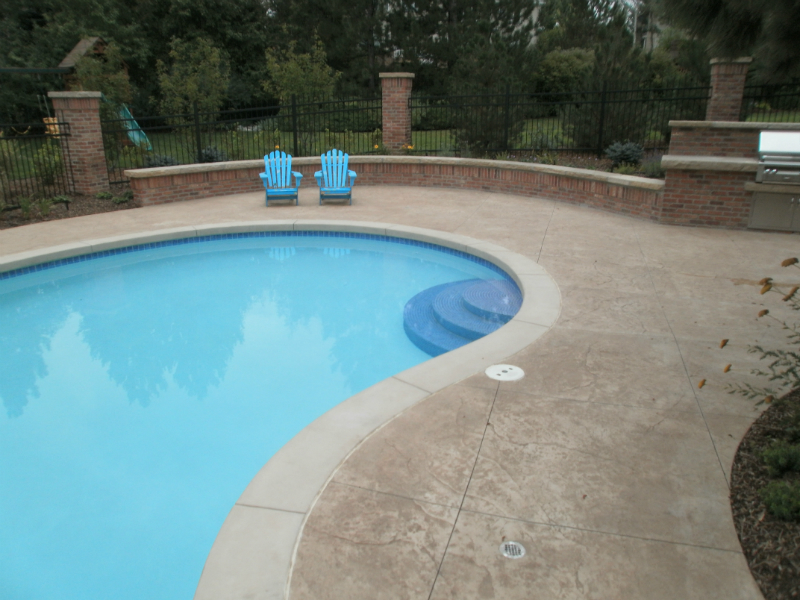 It is important when designing a pool deck that safety is the number one concern. 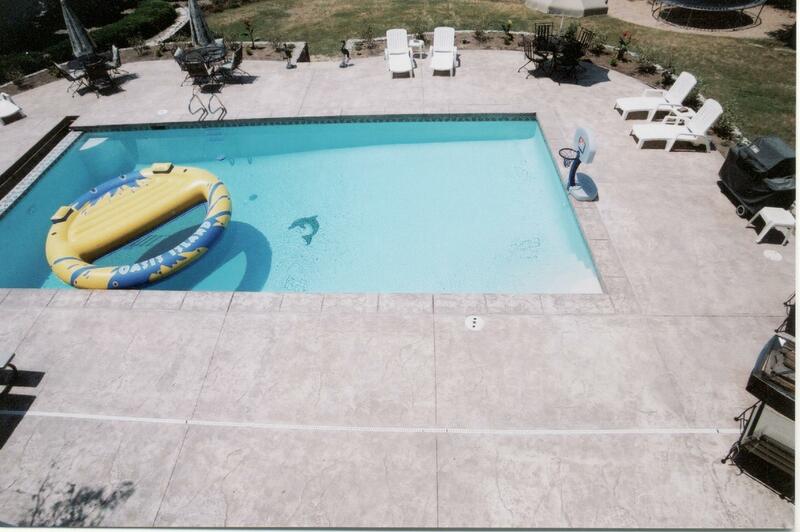 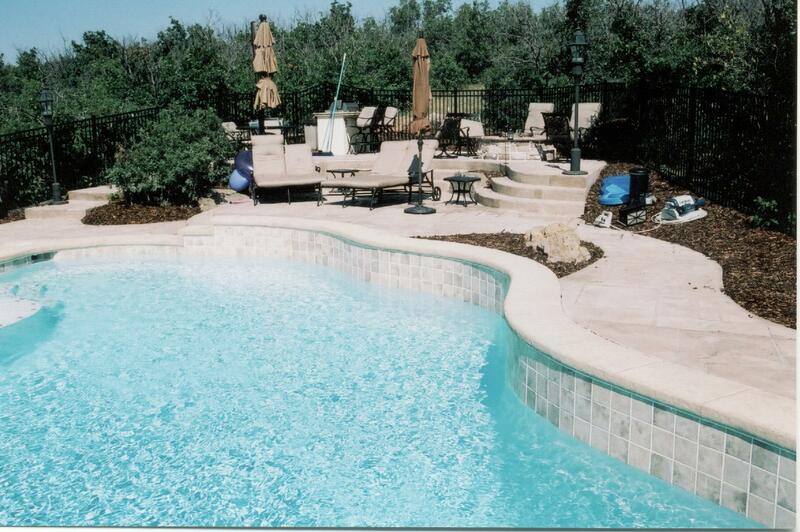 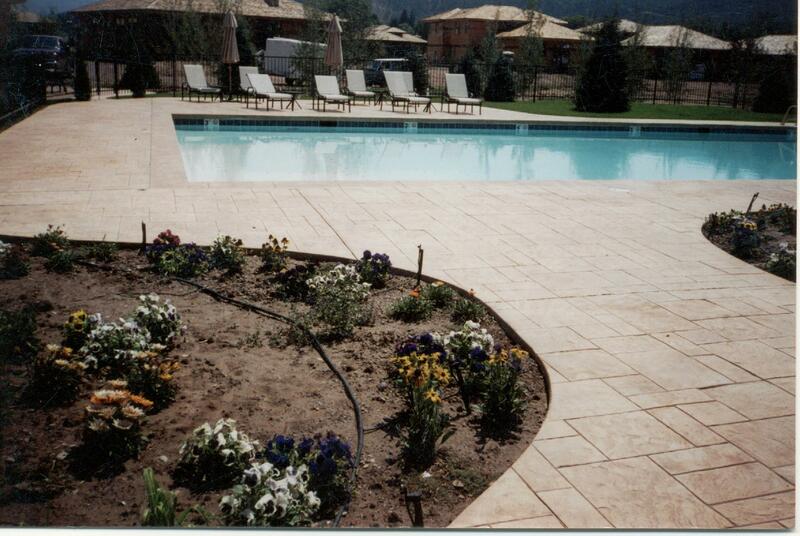 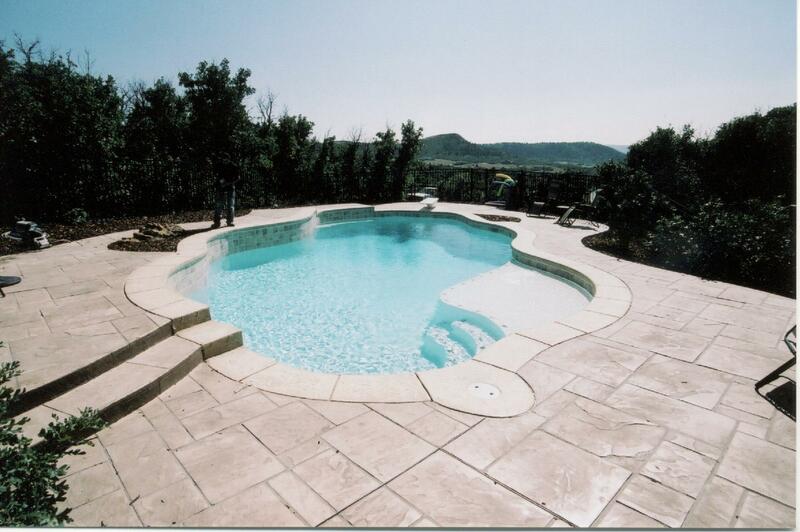 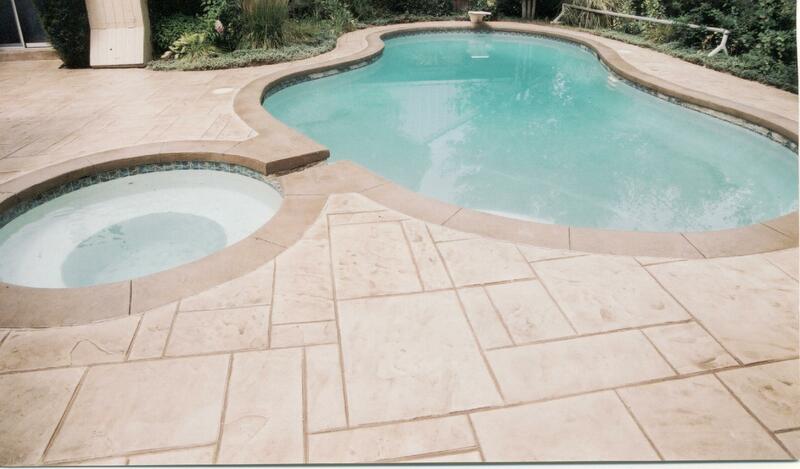 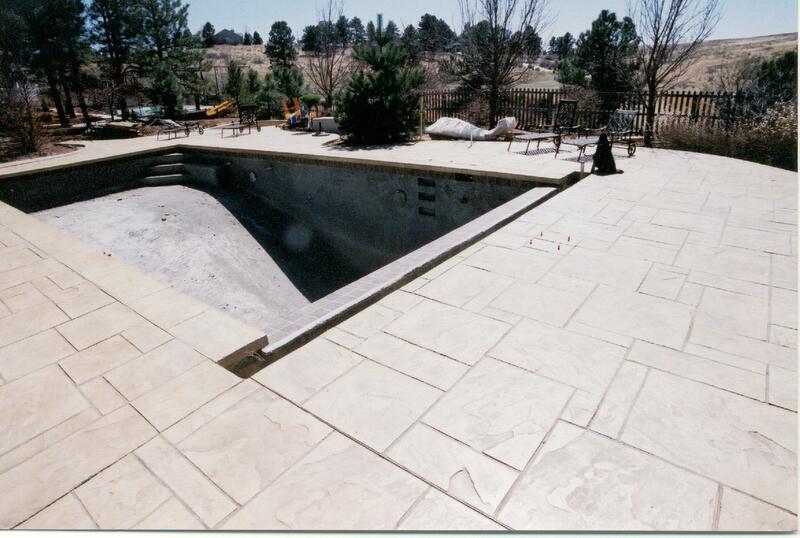 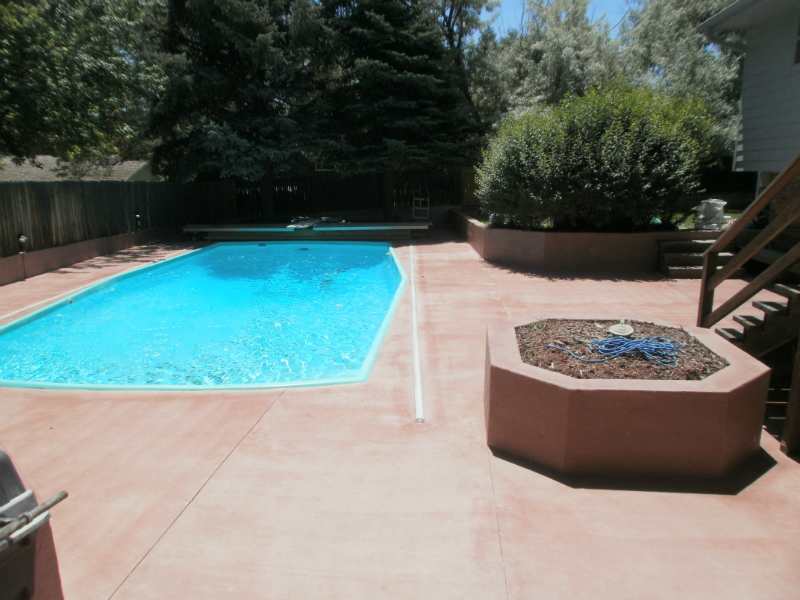 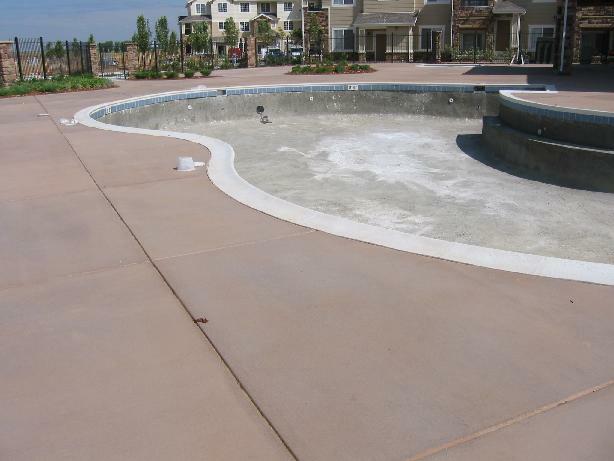 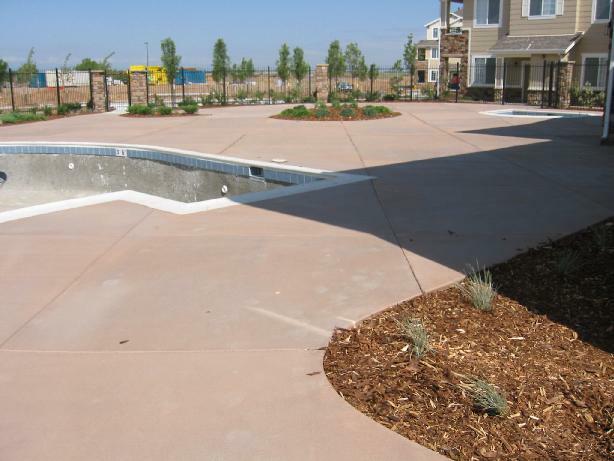 Here at Front Range Decorative Concrete we treat the surface of the pool deck with a non-slip abrasive in the sealer. 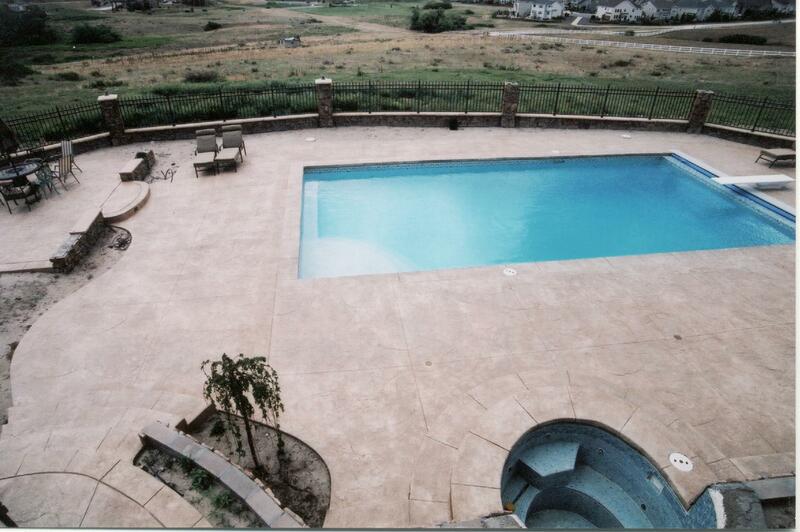 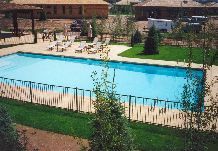 It will not change the appearance of the texture or colors you have chosen, but it does provide for a safer pool area. 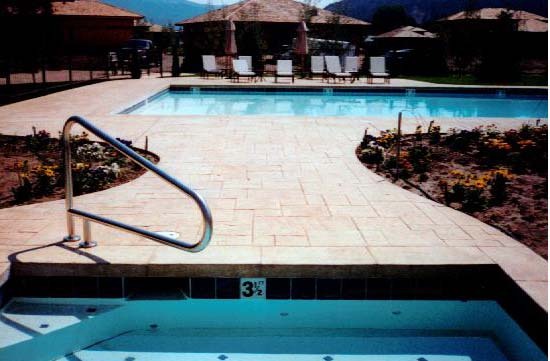 Check out our photos and slide show to see some of our pool deck projects.